Great Ghouls! It’s Halloween in Golden! 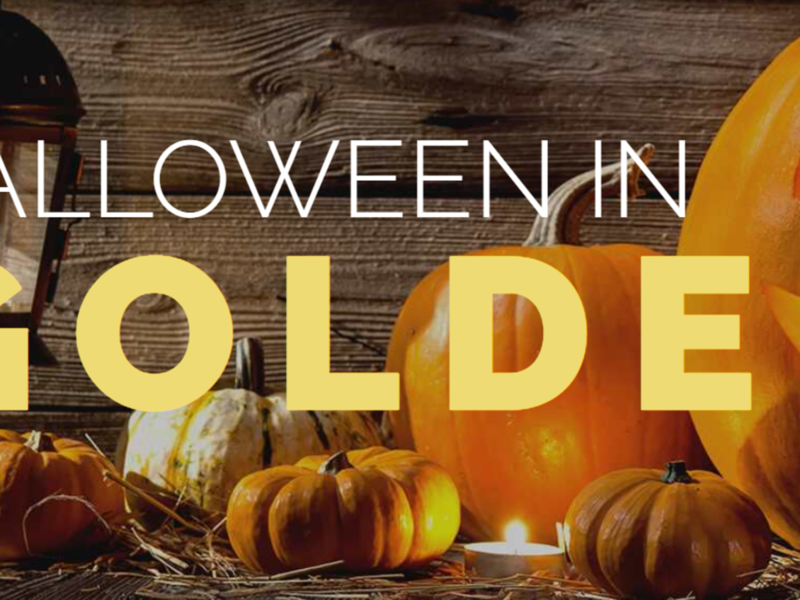 If you are searching for Halloween events or just want to get out and enjoy the fresh air during this harvest season, you will find something to do in Golden during October’s crisp fall days. Whether your tastes run to haunted houses, or tours, mad scientists, hayrides or trains there’s plenty to do!